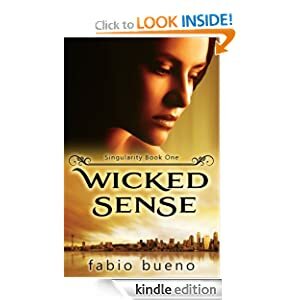 -- Skye's London coven sends her to Seattle's Greenwood High to find the Singularity, an unusually gifted witch who may break the Veil and trigger a dangerous new era of witch-hunting. Things get complicated when Skye meets a charming new classmate, Drake. Skye's job becomes even trickier when she clashes with Jane, an intimidating rival witch.